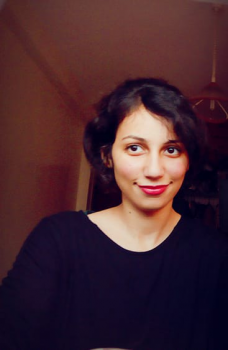 Since the H1N1 virus broke out in Morocco, taking the lives of nine people, Moroccans have been expressing fears over their health. 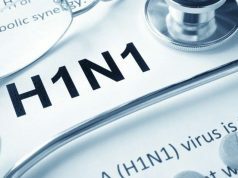 Rabat – The Ministry of Health stated that the H1N1 epidemiological situation in Morocco, which killed nine people this week, is so far “normal” compared to previous years. It is, however, worth taking preventive measures against the highly contagious virus, which is the dominant influenza subtype this year. 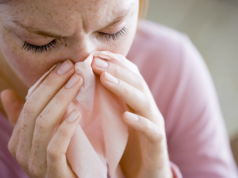 H1N1 outbreaks tend to occur in fall and winter all over the world, with several peaks during the winter flu season. 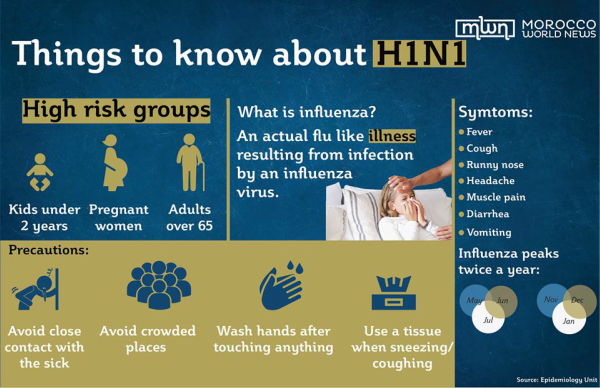 Symptoms of H1N1 include fever, sore throat, a stuffy and runny nose, chills, headaches, body aches, and continuous fatigue. Children under the age of two, elderly people with pre-existing diseases, and pregnant women are most susceptible to the virus. The types of virus transmission, according to the WHO, are: Respiratory transmission, which occurs “mainly by droplets disseminated by unprotected coughs and sneezes”; short-distance airborne transmission of influenza viruses, which occurs particularly in crowded enclosed spaces; and hand contamination or direct inoculation of the virus. 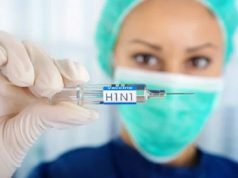 Getting the H1N1 vaccine is the first step to take as a precaution against the virus. 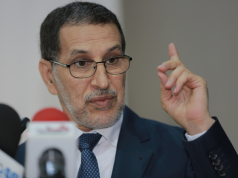 Following news of the deaths from H1N1, the Moroccan Ministry of Health emphasized the important role of vaccination in curbing the spread of the virus. Other preventive measures include regular precautions against the flu: Wash hands with an alcohol-based hand sanitizer after touching any object, avoid crowded spaces, use disposable tissues when coughing or sneezing, and most importantly, avoid direct contact with ill people. 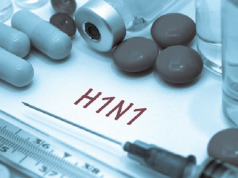 During an H1N1 seasonal outbreak, people should also avoid travelling to affected places.